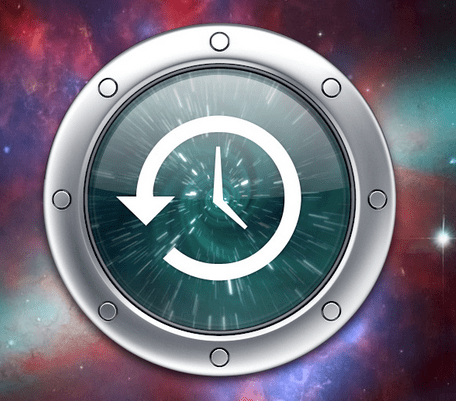 Set and forget backup software with a really fast restore. Linux has lots of ways to backup. On the desktop with a nice mouse environment there are many, many programs both commercial and open-source that backup locally and remote. The rsync utility uses an algorithm invented by Australian computer programmer Andrew Tridgell for efficiently transmitting a structure (such as a file) across a communications link when the receiving computer already has a similar, but not identical, version of the same structure. I made a five thousand word Word file a few days ago. This was transferred to the mirror as a new file. Today I realized that the out of five thousand words I had made a typo. I changed the an to an and and closed the file on my local server. 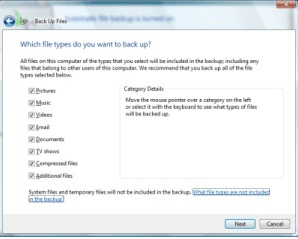 The backup system detected the change in the file and after comparing the documents sends only the differences. In this case the d.
What about if you want a backup of the file you had last week? Without going into horrendous complex Linux commands and the history of hard links we can do what look like full system backups using only tiny amounts of data for each file. The file is sent as before.. The new file is now identical on both servers. There are now two copies of your report. The file name has not changed but the contents are different. File access and modification times are preserved.